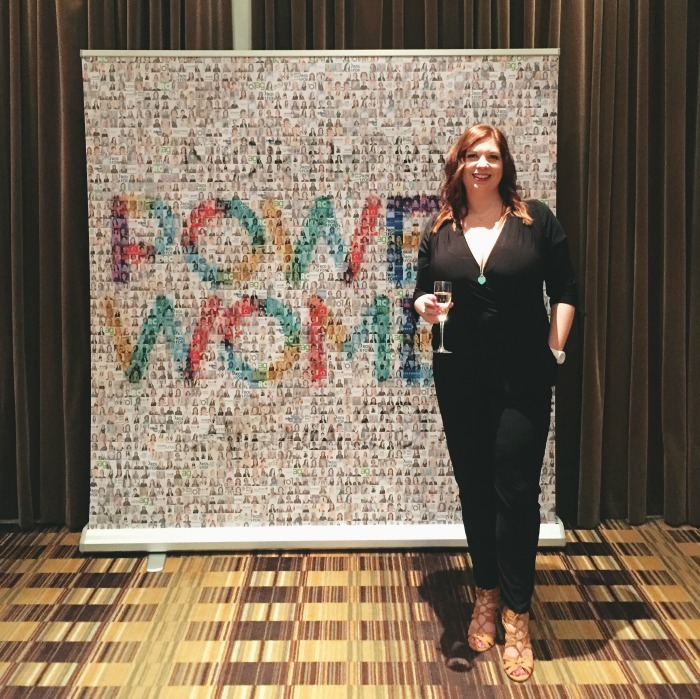 It’s time for another recap – March and April have been bumper months with a trip to Brussels, a weekend of the Tour de Yorkshire and lots of exciting business plans! I’ve had some great nights out with friends over the last couple of months. It’s always nice to spend time with friends. I’m fortunate there are some great bars and restaurants both near where I live and in the local cities of Bradford and Leeds. 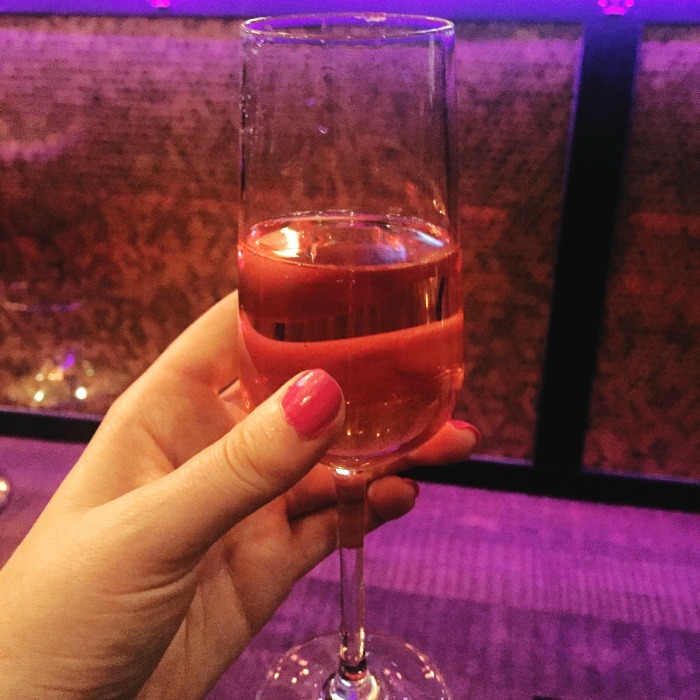 I also went to a few Bottomless Prosecco events as I mentioned in my recent favourites! 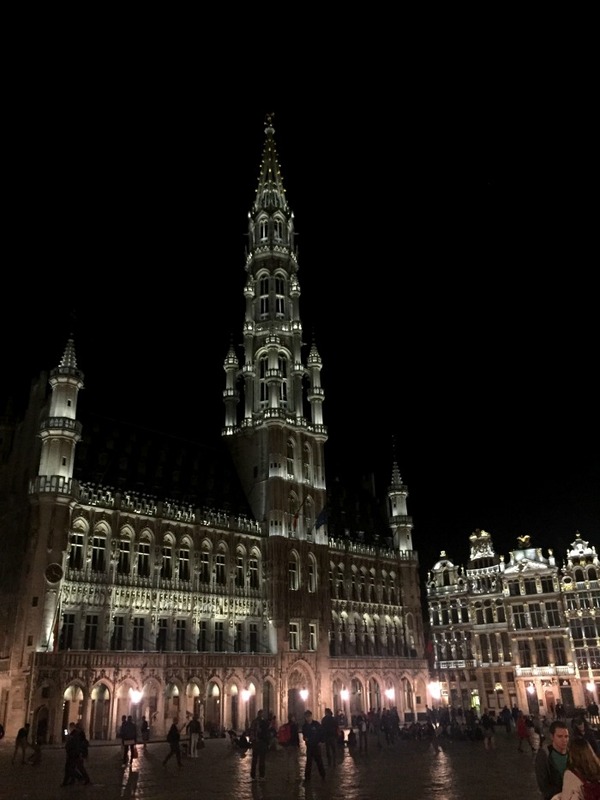 In April I went to Brussels to visit the European Parliament. This also included some free time where I was able to explore Brussels and go on a day trip to Bruges. I love to travel so it’s always great to go on any trip! 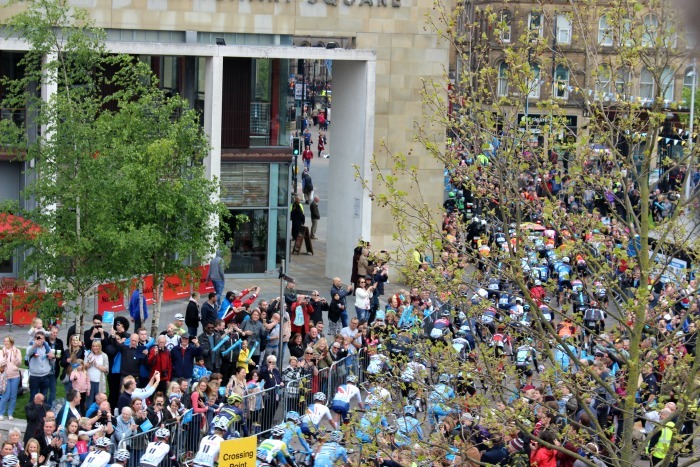 This last weekend was packed full with the Tour de Yorkshire. Over on Voltage Sport, we created some Vive Le Yorkshire t-shirts which have turned out to be popular. It was great to see people wearing them too. On Saturday, I went to watch the start in Tadcaster and then Sunday the same in Bradford. I was fortunate to get VIP access so I could see the riders signing on as well as get a good view of them starting. I was also interviewed by both The Pulse and Heart radio stations! 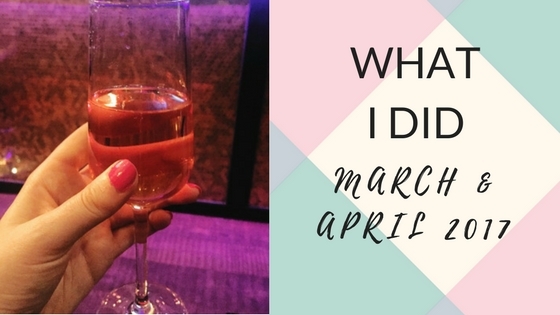 I’ve really been focused through March and April with my business. 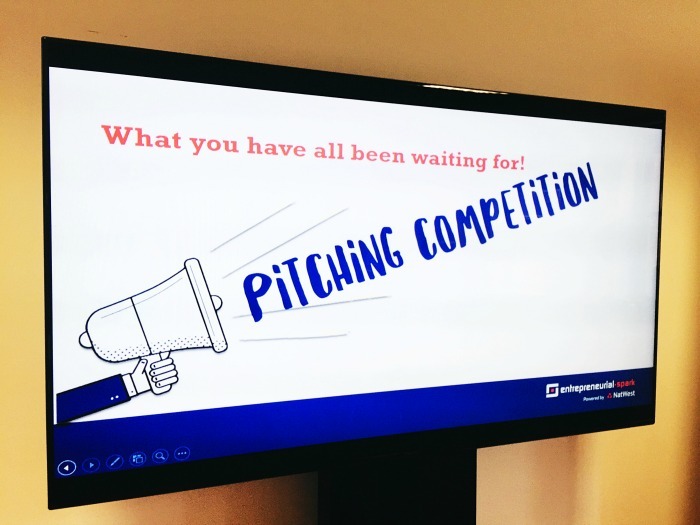 I’m part of the Entrepreneurial Spark business accelerator where I’ve presented my business pitch, been working out the office in Leeds and connecting with other business owners. It’s been lots of fun and I’m happy to announce I’m staying on for another 6 months. I’ve also got some exciting things coming up, including Trigger Your Blog, a new design and more! 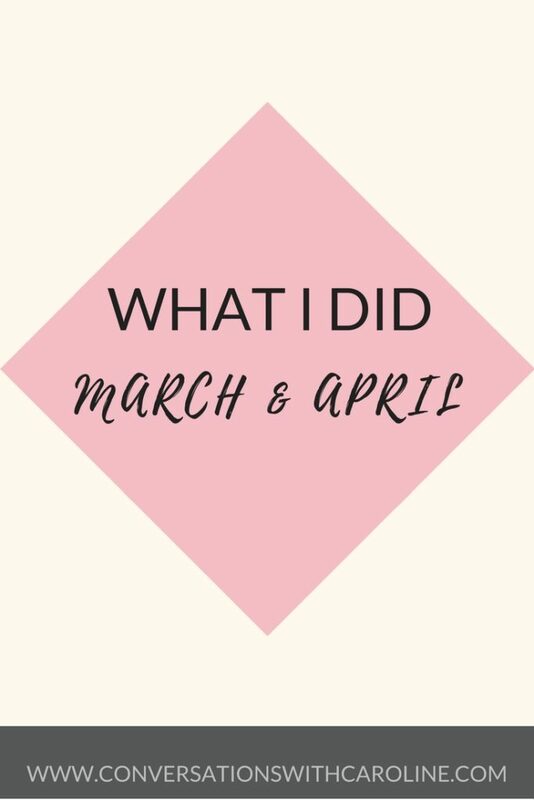 That’s some of the things I’ve been doing over the last two months, what’s been your highlight from March and April? Comment below!